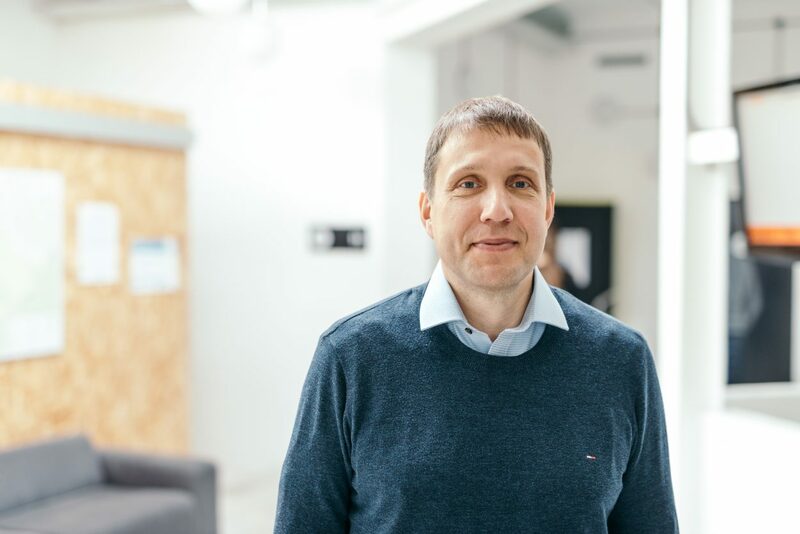 The CEO of Viljandi Hospital is planning to change the current healthcare model in the biggest general hospital in Estonia – by the means of service design, he intends to gather his experience from other fields and tries a new and more patient-friendly approach in the field of medicine. “We do not have an overview of patient flow across organisations and there is a lack of information in terms of individual patient treatment. We intend to develop a new healthcare model for Viljandi Hospital, discuss the vision with our partners and, finally, successfully realise the new model,” explains Tampere. “The general problem of Estonian medicine is that the patients find themselves in a wrong place at a wrong time – some too early, some too late, some in an absolutely wrong place. On the regional or local level, the biggest concern is that all healthcare providers tend to look only at their specific field and, therefore, necessary services are not synchronized. Logistics between different healthcare providers is left on the patient`s shoulders. Today, we have several challenges: how to motivate service providers and provoke cooperation between different parties and how to improve patient logistics? We already have some tools for providing the solution. Currently, we have functioning healthcare services and patients wandering between these services. We try to find a solution how to reasonably develop a pattern, make arrangements between service providers and find resources for building the new model. The most reasonable model might not be the most functional but our aim is to map the parts of the model and create the architecture,” Tampere reasons the need for the new approach. Hospital managers are often doctors, but not in Viljandi. When it comes to implementing new approaches in medicine, Tampere draws from his experience in engineering and finance – this empowers him to cope with difficult situations and move towards innovation. In comparison to other areas (financial sector or telecommunications), health sector still has not solved the problem in customer relations. “The customer relations in the field of medicine do not differ from the ones in any other area but, still, noone has turned attention to this aspect. The system of different healthcare services should be considered as a whole. Assessment of the patient’s risk level and the system indicating movement of the patient could make better planning possible. At the moment we do not have an overview of the patient’s movements – the hospital has a mark about who completed the patient’s medical history but it is not possible to see further movements an developments. For example, an emergency medicine centre patient could move to the Department of Internal Medicine and from there to the Department of Surgery but in the system view, the patient was only in the Department of Surgery. “It is important to have a system for monitoring the customer based events and feedbacking. Our goal should be an adequate system in order to inform both the doctor and the patient. The prerequisite for building a CRM system is the electronical health record, hence, integration with eHealth is of importance. There should be a databank containing well-organised patient data and the service provider, on consent of the patient, receives information via regulated and standadised messages. It is a common practice in other areas such as energetics or telecommunications,” Tampere explains. After analysing the pilot project, we are going to proceed by comparing several models and choosing the best ones in order to make agreements and select the final model at the end of the year. 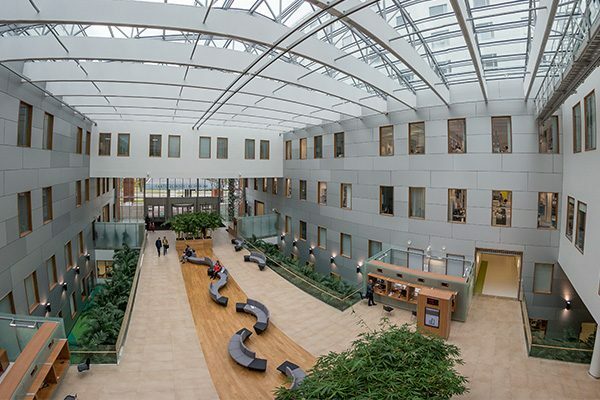 The biggest general hospital in Estonia – Viljandi Hospital – serves approximately 50,000 people. “The number is big enough for managing the hospital and survive financially, but small and flexible enough for testing new practices,” Tampere justifies why Viljandi should be the test place for the new approach. He believes in the idea of a balanced market – small service providers should be on the picture, too. In his opinion, participation in a cluster improves communication between the hospitals and technology enterprises: hospitals have the opportunity to point out their needs and problems. The private sector is given the opportunity to develop better solutions and that, in turn, improves the quality of patient services. It takes a couple of years to complete the model requiring functionality of the system, IT solution, support from eHealth and, particularly, involvement of all parties. How­ever, there is no need to wait for the big change – we can start with small changes.Tampere agrees that his task will not be easy. He has set himself a goal to create right motivators and get things going: the system development could reach to innovation by itself.